VIEWS from the luxury waterfront apartment where Salim Mehajer spent the last days before police arrested and charged him are stunning. 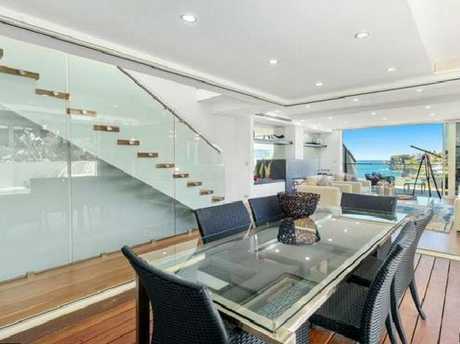 From the clifftop in swanky Vaucluse of the new duplex with marble bathrooms and kitchen, he could see all the way over Diamond Bay. As he sits now in his prison cell awaiting a special fixture hearing at the Downing Centre Court on Thursday, Mehajer must be feeling his spectacular slump in circumstances. From wearing designer clothes, driving luxury fast cars and spending time with blonde model girlfriend Melissa Tysoe, he is now in prison greens and travelling handcuffed inside metal-lined correctional vans. 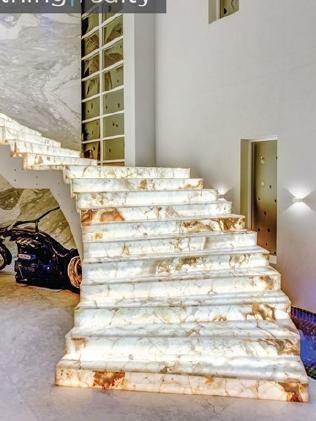 Instead of descending the illuminated Persian onyx staircase beneath a custom-made Swarovski crystal chandelier, Mehajer will use the metal stairs of a prison pod under strip lighting. 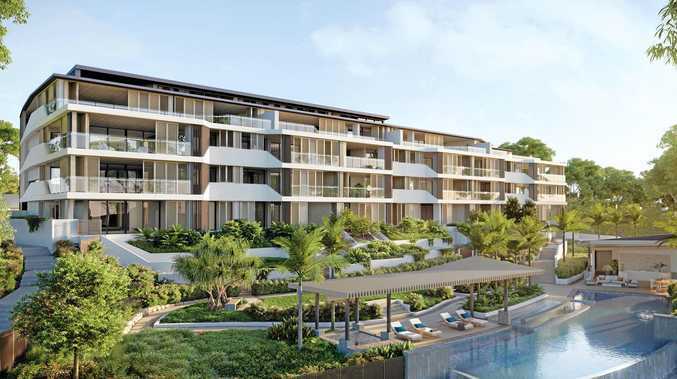 The former deputy Auburn mayor only moved into the Diamond Bay apartment after leasing the lavish four-storey Lidcombe mansion with 13-car garage he had lived in with his now estranged wife, Aysha Learmonth. Last August, Mehajer posted on Instagram that he was finally leaving Lidcombe after 29 years, adding "there will be no disclosure of where in Sydney I'll be moving to ... LESSON TO ALL: You live, you learn and you upgrade". From wearing designer clothes, driving luxury cars and spending time with blonde model girlfriend Melissa Tysoe, he is now in prison greens and travelling handcuffed in metal-lined correctional vans. But police raided the Lidcombe house in December, Mehajer moved into Vaucluse, and then on to considerably downgraded digs after his arrest last week and transfer to the Surry Hills Police cells. Police charged him with conspiring to pervert the course of justice and conspiring to cheat or defraud, which carry maximum penalties of 14 years and 10 years in prison. 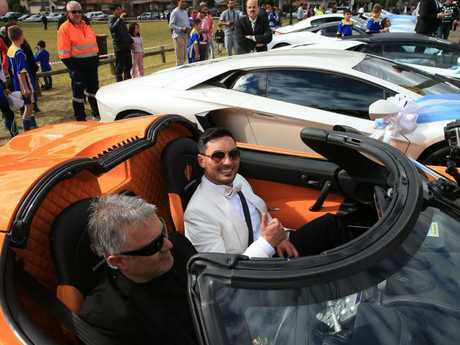 Last Wednesday, Magistrate Jennifer Giles refused Mehajer bail on the charges which relate to an allegedly staged car crash to avoid a court appearance. 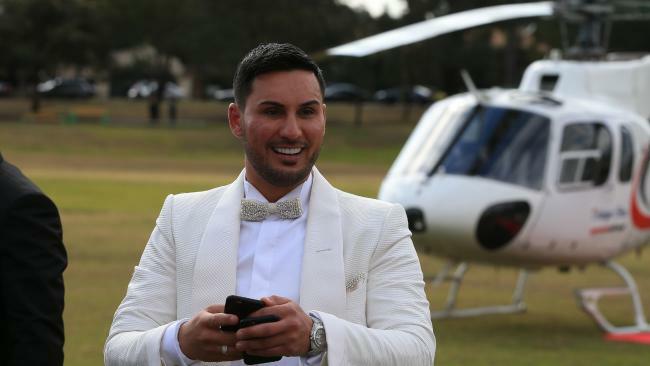 NSW Corrective Services will not reveal which of its 36 facilities Mehajer is incarcerated in. However, all fresh custody inmates are processed with a strip search and induction, usually at the vast Metropolitan Remand and Reception Centre (MRRC) at Silverwater in western Sydney. 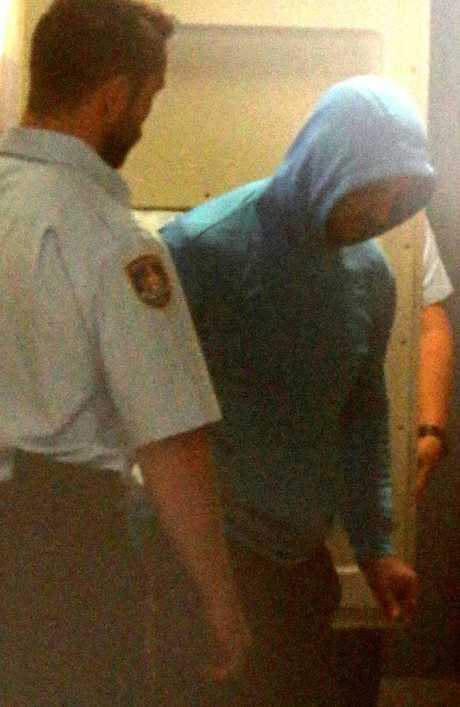 Mehajer, who was last seen being taken into custody dressed in a business shirt, black suit and black leather shoes, will have been transferred from Surry Hills Police cells to prison. Inside the forbidding MRRC. Picture: Craig Greenhill. Placed in a holding cell with other inmates waiting to be inducted, he will have then been taken to a booth and ordered to remove his clothing. Two prison officers wearing latex gloves will have conducted a non-invasive strip search. The 31-year-old would be handed a set of prison issue clothing, which includes bottle green shorts, T-shirt and tracksuit pants and a pair of velcro fastening sandshoes. He would also be allowed to store his street clothes in a plastic tub, which is kept in the inmate property store in the MRRC's reception room. 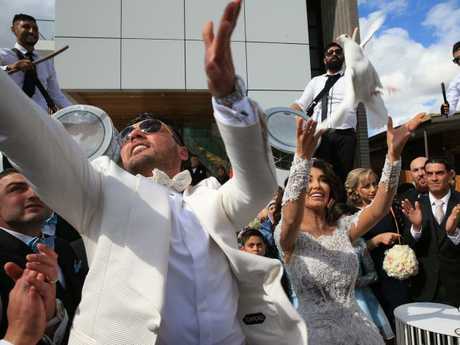 Photos of Mehajer's dazzling 2015 wedding debut into Sydney's celebrity scene showed him alighting from a helicopter onto a red carpet in an elegant white coat and bow tie. Last week he will have been photographed for his prison mugshot and given a MIN, or master index number, which will remain solely his any time he is in custody. He will only have access to his private clothing if making a court appearance which is not by audio visual link from the prison. After being processed, Mehajer would be interviewed by skilled prison officers or a prison psychologist to assess his mental state and placement. 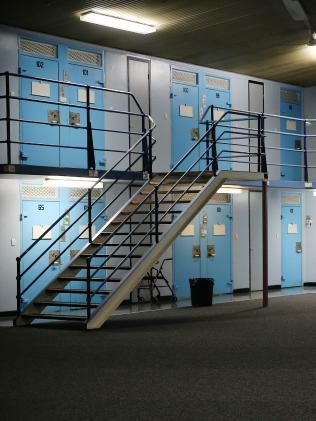 While he may initially be placed in a single cell, the overcrowding of the NSW prison system means he may end up sharing a cell with another of the 13,000 inmates currently incarcerated. And there will be no more access to Instagram to post images or updates for friends; access to the internet and mobile phones are strictly forbidden. If Mehajer remains in the forbidding confines of the MRRC, where inmates use the battleship grey-painted corridors in between pods, he will be subject to random cell searches. The prison diet consists of a cereal pack and white bread for breakfast, sandwiches and fruit for lunch and dinner in a foil tray of tuna and rice, chicken and pasta salad. 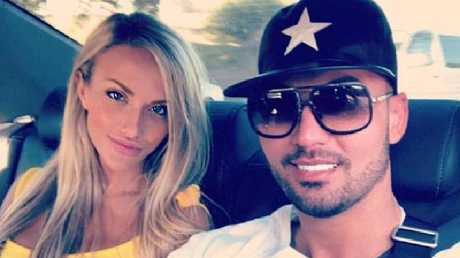 Mehajer's car accident last October which preceded the alleged conspiracy charges caused a delayed hearing on charges of allegedly robbing and assaulting a taxi driver. The alleged events took place outside Sydney's Star Casino in April last year. Mehajer is also listed for court appearances in two civil matters being brought against him by a security company and his marble staircase supplier. After failing in his bail application last week, Mehajer may now apply for bail in the NSW Supreme Court. Magistrate Giles rejected bail at Waverley local court last week on several grounds, including that she believed the prosecution case was "quite damning" against Mehajer. She also rejected the grounds put forward by Mehajer's barrister Tom Hughes Jnr, which related to the fact this would be the former councillor's first time in custody. "That's always unfortunate for anyone ... although he has many trials to prepare for," Ms Giles said. "What is alleged here and it is alleged quite compellingly, I would argue, strikes at the very core of the criminal justice system." Views from the luxury waterfront apartment where Mehajer spent the last days before police arrested and handcuffed him are stunning. 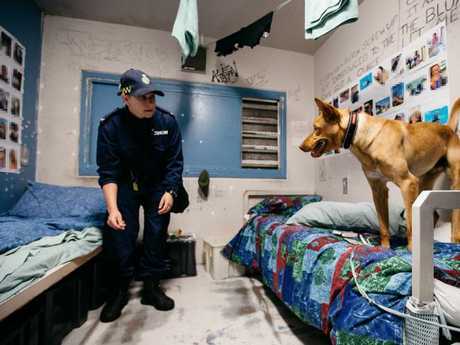 Officers with a dog during a prison cell raid at Silverwater. Picture: Jonathan Ng.